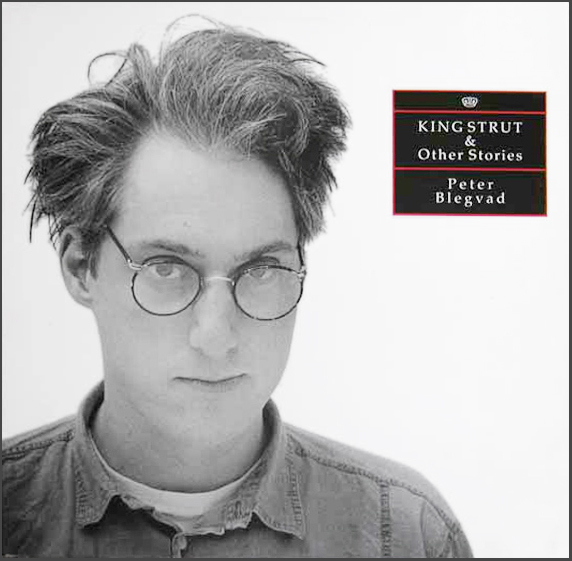 Peter Blegvad - King Strut & Peter Who? Blegvad (rhymes with egg bad) proves he can write timeless heartbreak songs as well as conceptual puzzles. 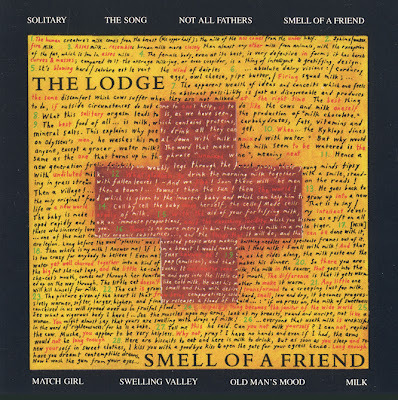 Produced by dB and fellow Golden Palomino Chris Stamey. Bonus track is muddy cassette dub of Peter Who? 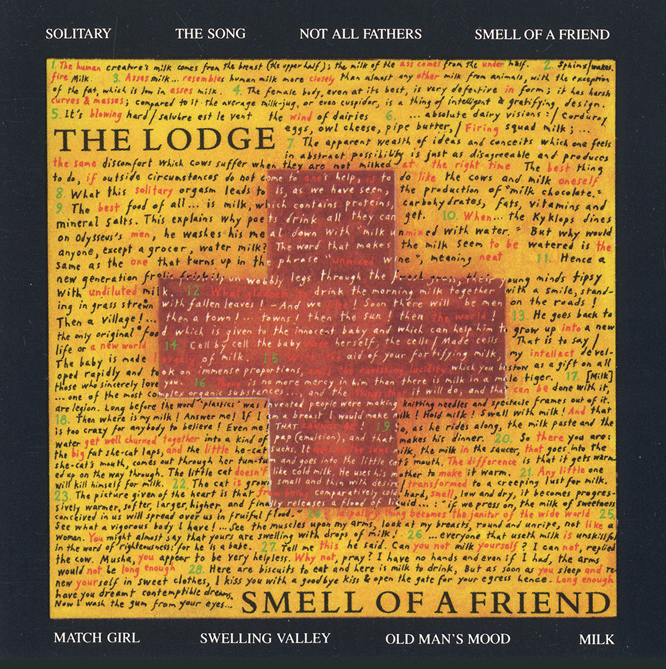 promotional CD recorded with Andy Partridge. What if Kew. Rhone. and Steely Dan had a baby?